When you step back to admire your completed piece of art, the fulfilling sense of completion and pride is well earned. After working so hard to beautifully express yourself on the medium of your choice, the time comes for you to figure out how to best display it. Regardless of whether it’s in your home or in a gallery, your hard work deserves to be displayed in the most beautiful, professional way possible, and at Jerry’s Artarama Retail Stores, we can help you with that. Our professional framers are dedicated to putting your art first in terms of presentation and beauty, and we are proud to help the San Antonio area put the finishing touches on their works with our custom framing services. At Jerry’s Artarama Retail Stores, we offer custom framing that can complete any art piece. We take pride in our framing abilities and won’t stop until you are happy. Each piece of art we frame is done only after understanding exactly what you’re looking for, and we will only create and apply the frame after we have totally understood your preferences. Jerry’s Artarama Retail Stores are a trusted source of framers, as we are a part of the Professional Picture Framers Association, meaning our training allows us to frame any piece perfectly and professionally. Each one of our frame experts is knowledgeable, friendly, and passionate about what they do, and standing by to help you achieve the best look possible by offering our professional advice and tips. No matter what vision you have for your art’s frame, we can help you. 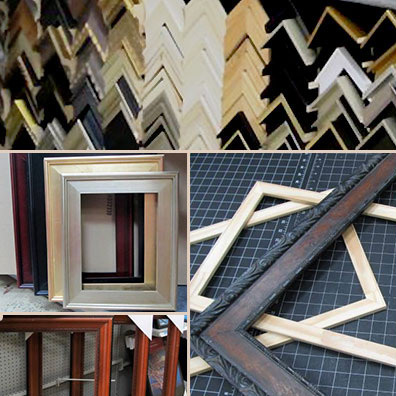 We offer hundreds of different custom frame moldings that you can choose from, and we have an extensive selection of frame mats to choose from as well. Not only can we frame your art, but we can also frame any special keepsakes in a beautiful display that is sure to have a lasting impression on anyone who sees it. Along with our custom frames, our custom frame shop also offers a huge selection of ready-made and open back frames to choose from. Metal frames are available for those who want to display their important works in a more modern manner, and our wooden frames help to add a more traditional and rustic look to any space. Finally, we offer a variety of other services to make your art stand out. Our custom framing services also include canvas stretching and cutting any material such as canvas, acrylic, glass, and boards down to the size you want. On the spot mat cutting is available, and we can give you a permanent mount that will make it easy to display art for years to come. All of the accessories you could need to frame and display your projects are available at Jerry’s Artarama of San Antonio. 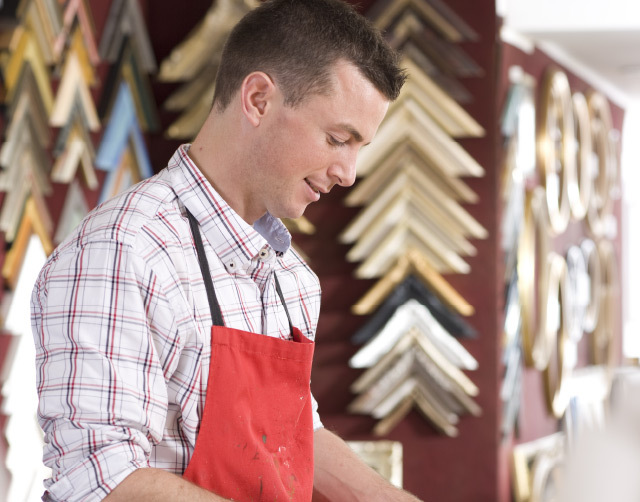 Not only do we offer high-quality custom framing, but our frame shop will also match any coupon from any competitor to ensure that you are getting the best deal possible. Don’t wait to get your pieces displayed; come into Jerry’s Artarama custom framing shop today!